Part one of our Thai food and wine pairing guide gives an overview of wines to serve with different Thai dishes. Part two dives into specific flavours inherent to Thai cuisine, how they are used in dishes and some specific wine types that work well with these flavours. 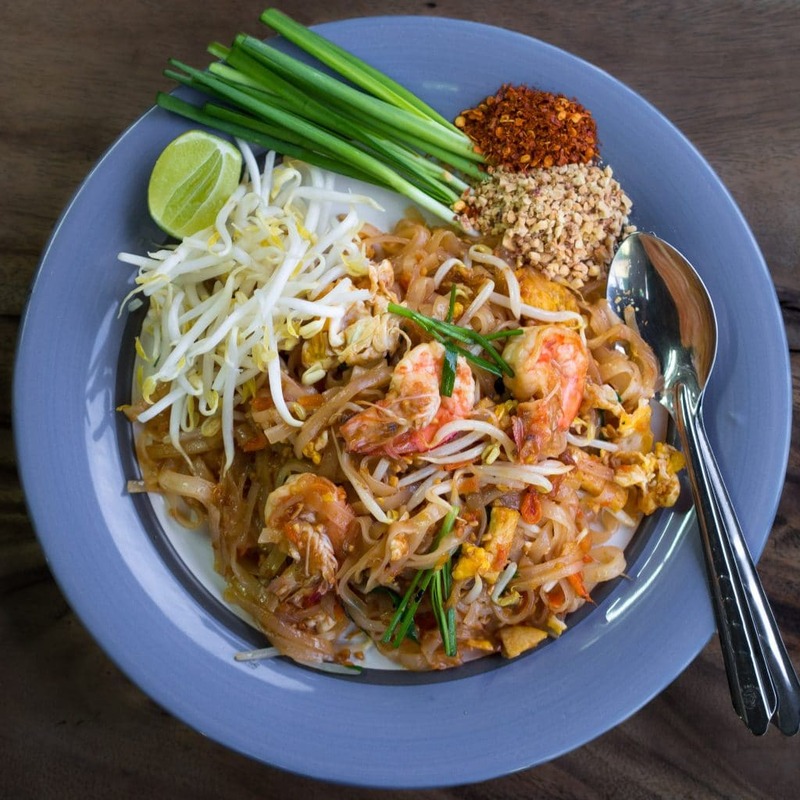 Thai Cuisine has proven a dining-out staple, versatile enough for a quick local bite as well as some fairly fine, occasionally hatted venues. Matching these bold South East Asian flavours with traditional wine styles is a difficult, but by no means impossible task. It’s likely that the wine list has some great options specifically suited to Thai, but here are some hints for some magic pairings. Thai food is about the balance between five major flavours: salty, sour, bitter, sweet and chilli. Below are some examples of how those flavours are used in Thai cooking and how wine can complement or enhance. Depending on the dish (or the chef! ), chilli might seem less in balance than you may prefer, but a spicy dish doesn’t necessarily preclude enjoying a wine pairing. The most successful wines to pair with chilli have a good lick of sugar, or are otherwise more neutral. Good examples of sweeter wines include demi-sec Vouvray or a richer Gewurtztraminer. 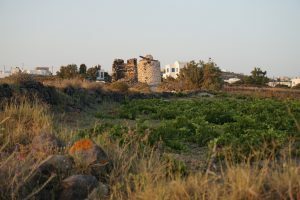 The sweetness of these wines will counteract the chilli, providing a it of relief and offering some citrus and perfume. Otherwise Provençal rose, served chilled, can provide a pleasant textural accompaniment without strong flavours that might jostle with the chilli spice. 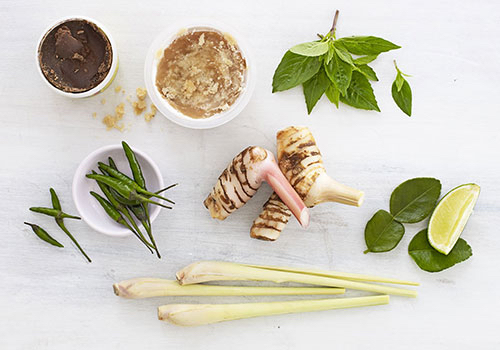 The bitter component of Thai food often takes the form of pungent herbs: coriander, Thai basil, holy basil, and lemongrass. These provide aromatics that can work well with equally aromatic and herbaceous wines. 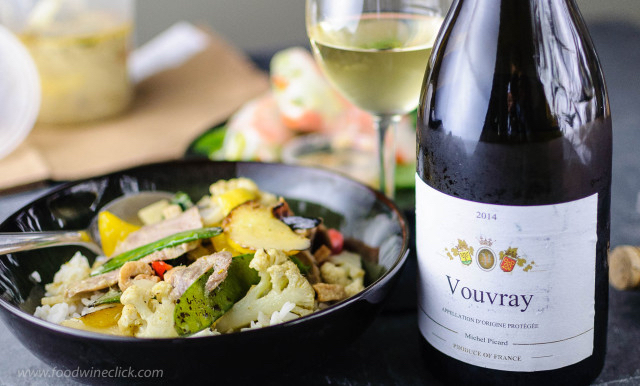 Sauvignon Blanc, whether from the Loire, Marlborough or elsewhere, will usually have delicious herbal aromas to complement the herbs in Thai dishes. The sweetness of Thai food is often channeled through coconut, making it quite rich. A nice, fresh way to balance it out is with a zesty Riesling. The crispness of a dry riesling will temper the richness of coconut, and offer some great aromatic complements, particularly lime, honeysuckle or lemongrass. The sweet spices, tamarind and coconut of a Massaman curry make it a perfect pairing with riesling. The sweet and sour soups, tamarind sauces and even Pad Thai are given their tartness through citrus fruit, particularly limes. Matching sour flavours with wine is fairly straightforward although it can be possible to overdo it. 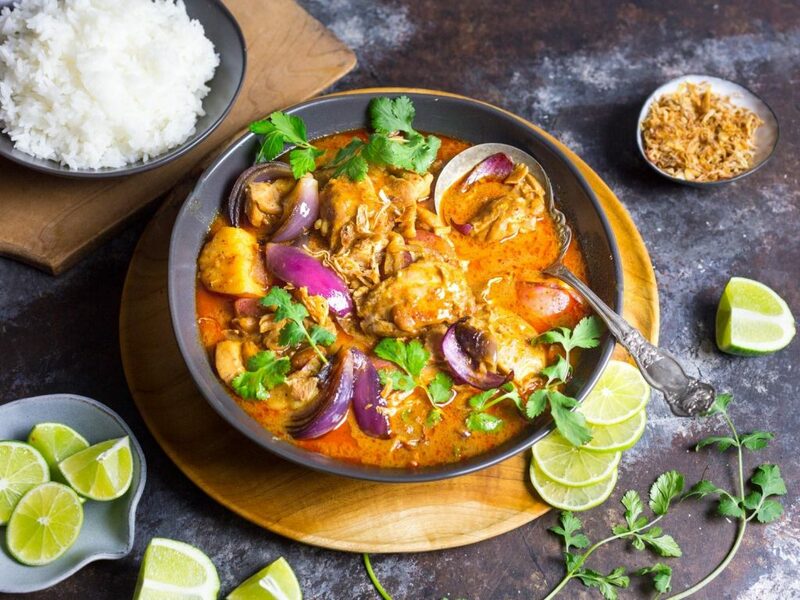 A pinot gris or pinot grigio will be soft and round with some complementary spice and orchard fruit flavours that will perfectly match the sourness of Thai dishes. There are a number of variations on Nam Prik, the classic and foundational fish sauce that contributes the fantastic saltiness to Thai dishes. In the case of many dishes served with Nam Prik sauces – proteins, battered, fried, grilled dishes – we think a light red works very well. Either a Pinot Noir or perhaps a Gamay with a little more structure; the acidity and medium body of these wines make them refreshing and they have a great variety of aromatics to complement and enhance classic Thai flavours. 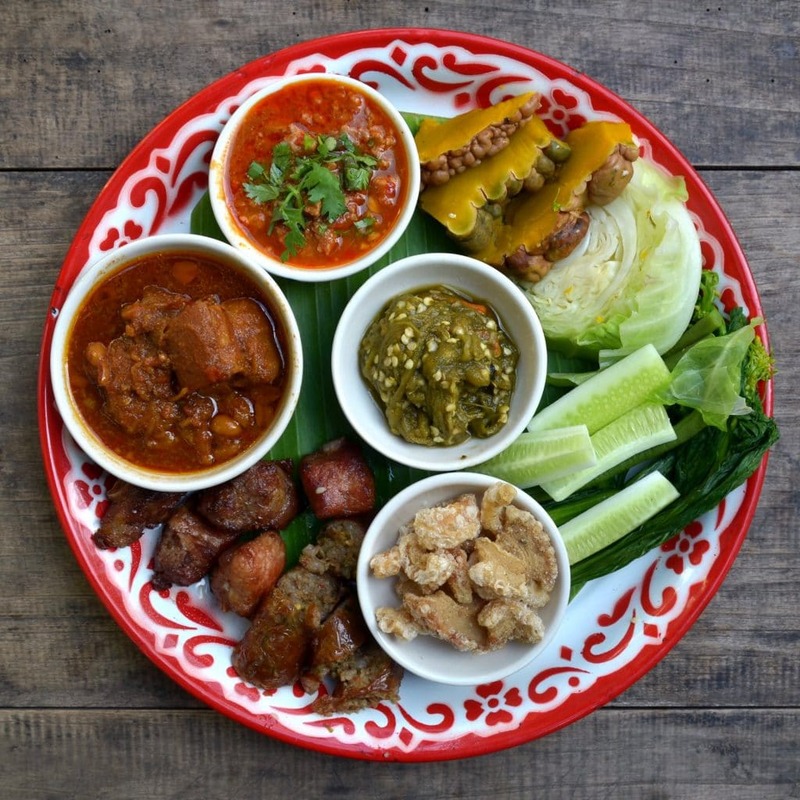 Read part one of our Thai food and wine pairing article here. 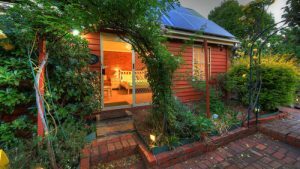 For more, check out Wine and Lamb pairing or Wine and Seafood pairing.